The common perception may be that people working at car dealerships are competitive for commissions. But could working at a dealership get competitive enough to necessitate an old fashioned poisoning? 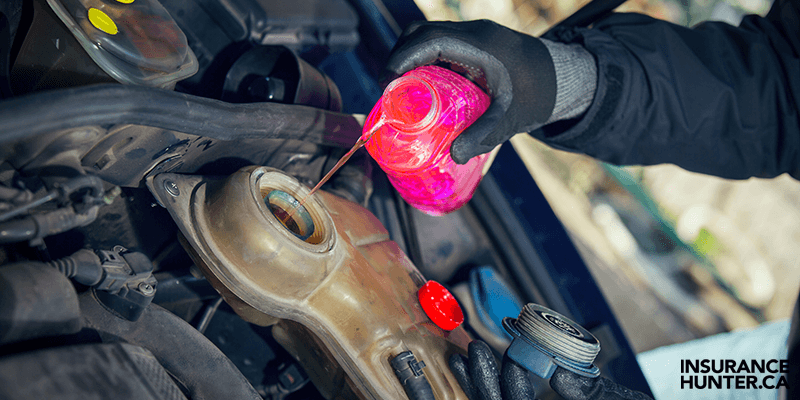 Two men are allegedly seen on the dealership’s security cameras taking the water bottle near the customer service area and filling it with what appears to be engine coolant, Toronto police believe, then returning it. Police did not comment on any motives for the alleged poisoning. BMW communications director Layth Gafoor said both suspects have been fired from the luxury car dealership. Further, they both have restraining orders that prohibit them from communicating with any of the dealership’s 150 employees. They are also forbidden from touching store property. Gafoor has been talking to employees at the downtown dealership and does not believe anyone else has been victimized. “Police were amazing in their investigation, and it was important to us that we try to provide as much information as we know to the employees,” he said.